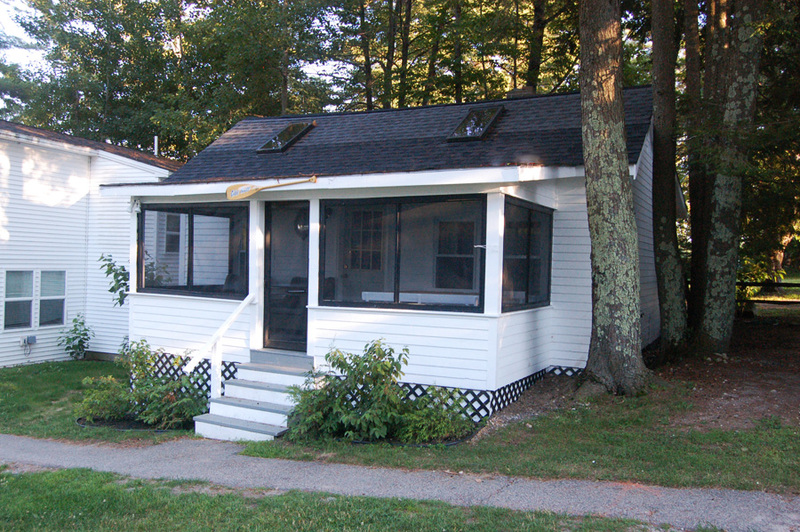 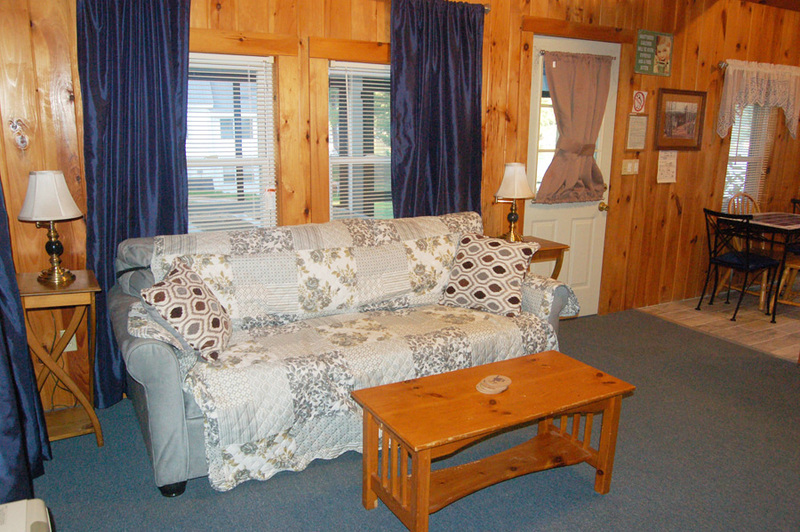 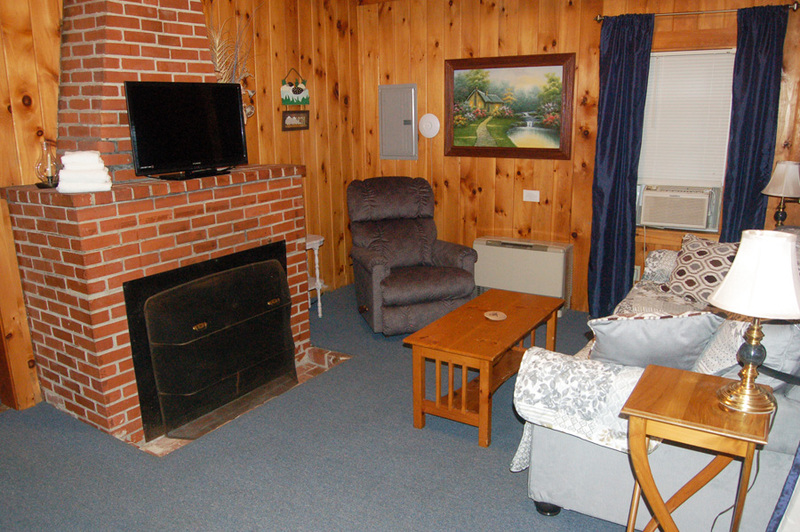 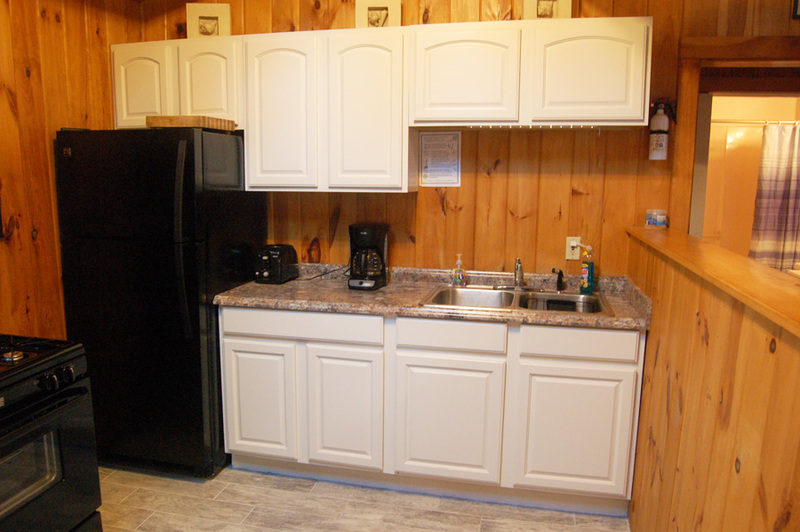 Ciderhouse is a two bedroom cottage that sleeps six. 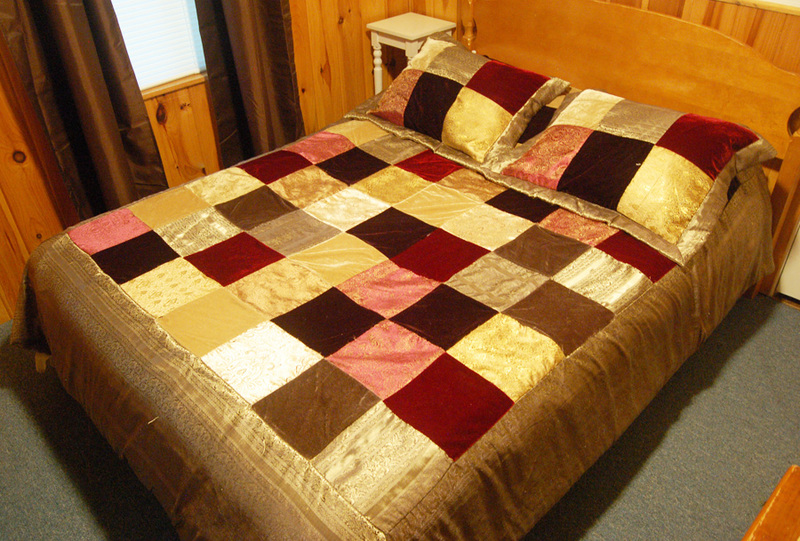 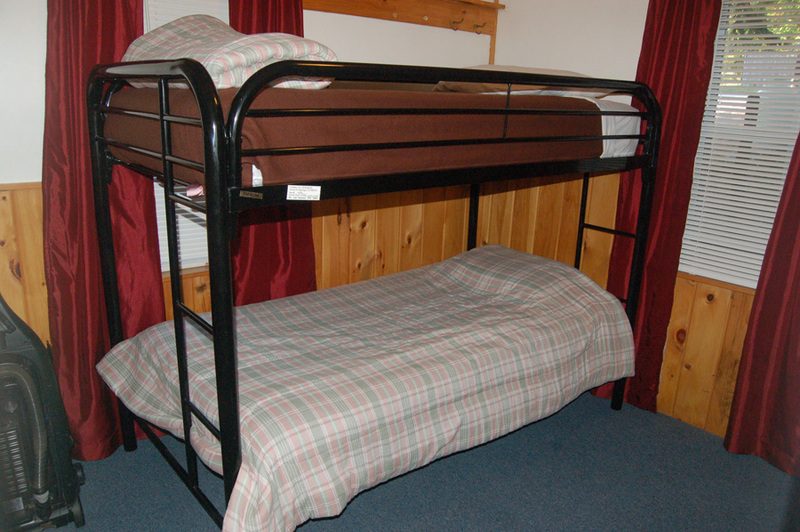 Ciderhouse has a Queen bed, bunk beds, and a fold–out couch. 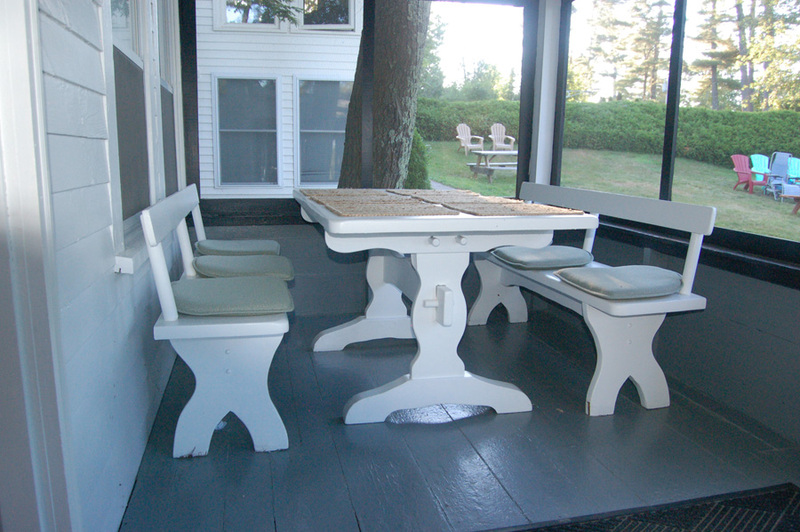 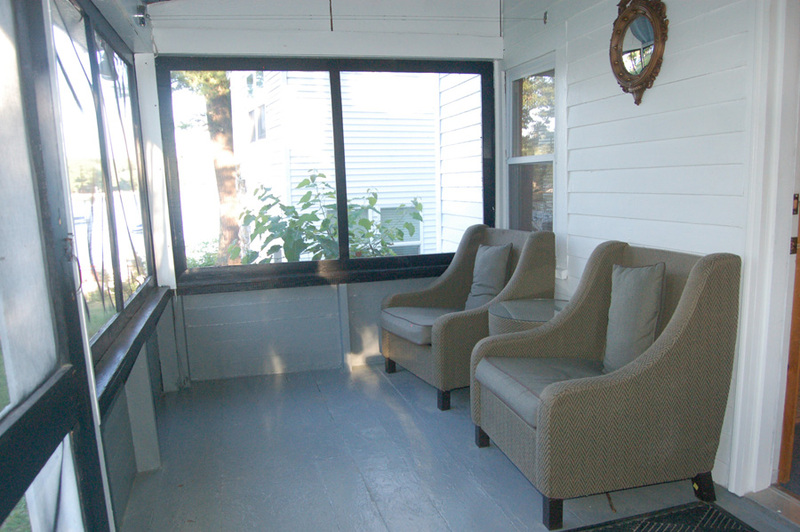 There is a screened–porch.